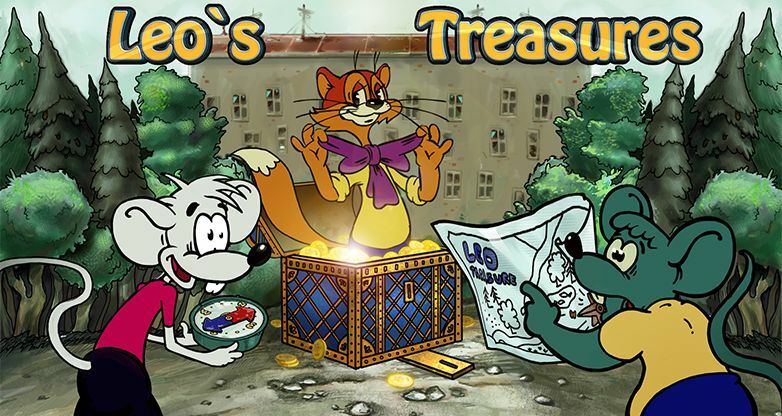 A new game produced by Mainamagames was created based on "The Adventures of Leo the cat." The intelligent cat and the restless mice have brought joy to their audience for decades. The peace-loving Leo always teaches good. 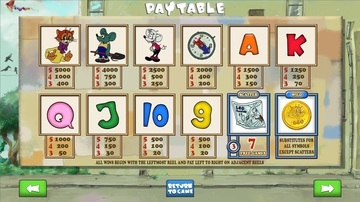 This classic slot perfectly conveys the atmosphere of the wonderful cartoon. 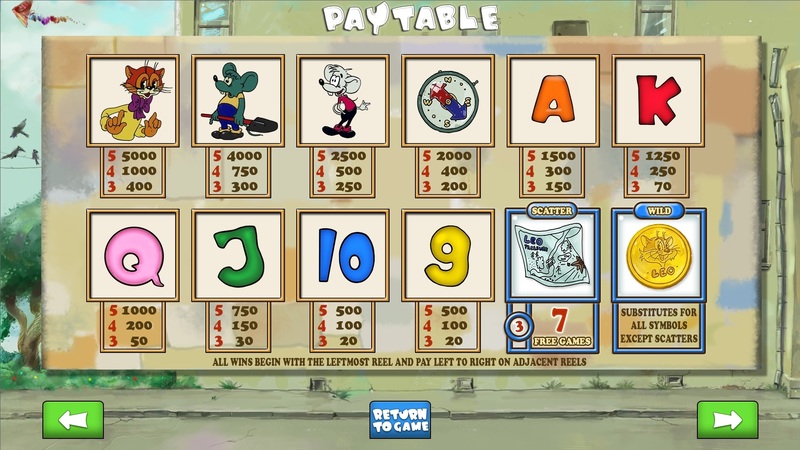 The game has 10 paylines. 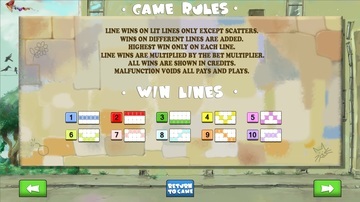 Payments are made when three or more symbols come, starting from the leftmost reel. 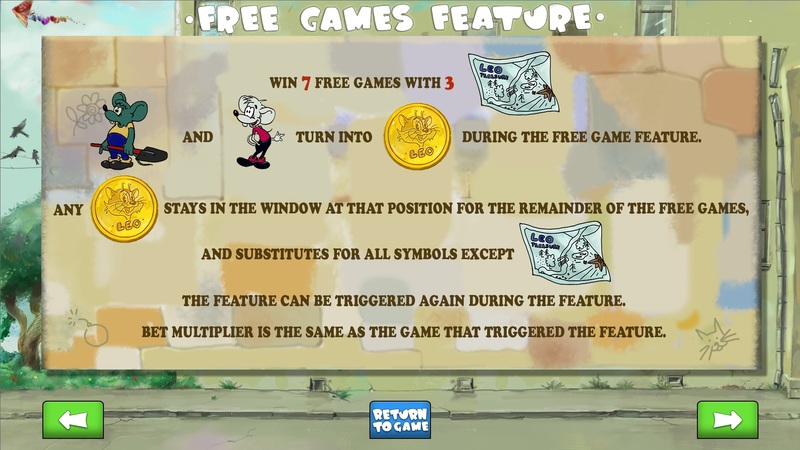 The symbol of a treasure map is the scatter. 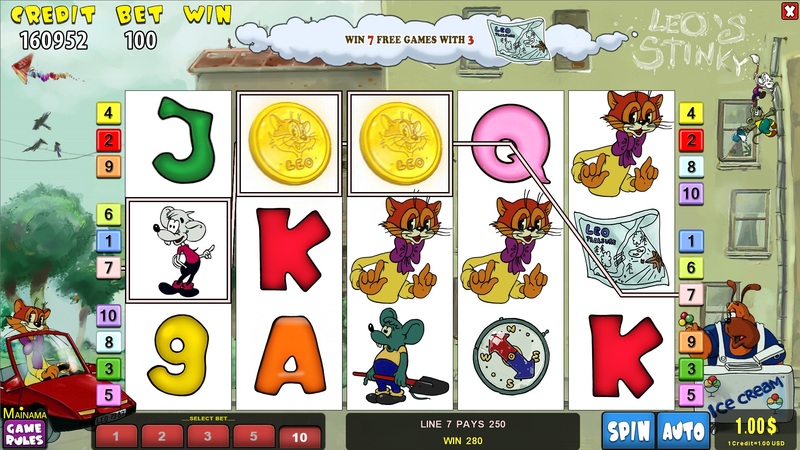 When three such symbols appear on the reels, the bonus game is triggered. You get 7 free scrolls. And that is not all! The symbols of the gray and white mouse become the wildcard throughout the bonus game. They supersede all other symbols. 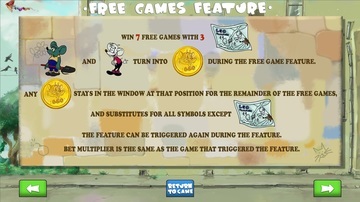 The mouse turns into a coin and remains in place during all remaining free scrolls. Do not miss the chance to try something new. This is an excellent opportunity to spend your time with pleasure. 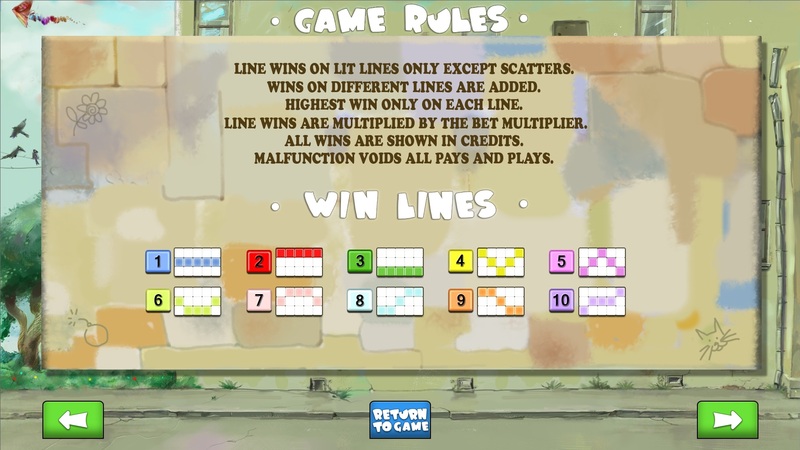 Play and win with MainamaGames.